No one has shaped my view of music more than James Yancey. He challenged our idea of music and pushed us towards a more progressive and creative appreciation of hip hop. He died six years ago, but the music lives on in his wake. 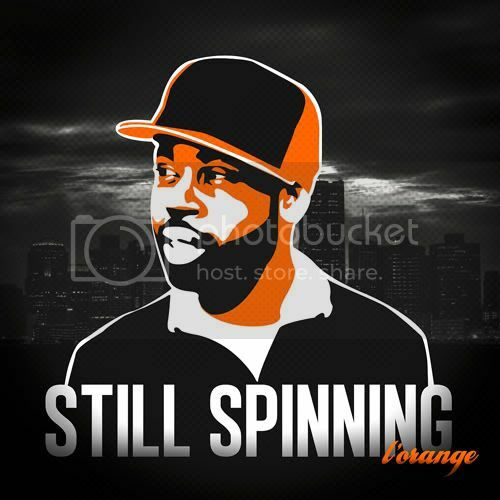 This project is dedicated to the life and memory of the one and only J Dilla.